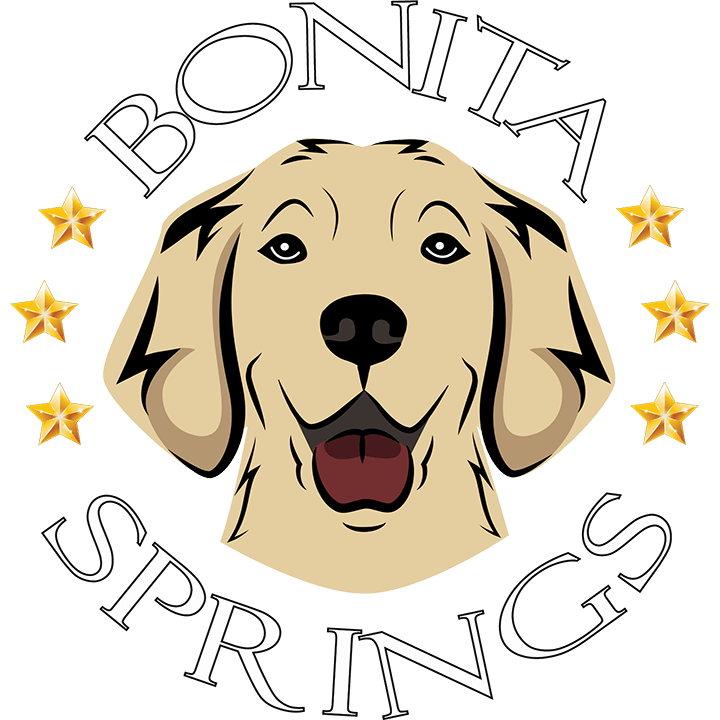 Bonita is our first Golden Retriever, the name founder dog of our Kennel. A dream girl for us. We are very grateful to Bonita’s breeder, Katalin Szilágyi (Magic Madness Kennel) for her trust and for the opportunity to have Bonita in our family. She is faithful to her name: cheerful, honest, adorable, simply the most beautiful „Addiction”. Bonita worthly represents the breed both in appearance and temperament, and last but not least She’s outstanding in retriever work. Bonita has started her show carrier at the age of 3,5 months old. We are very proud of her results! Of course Boni would always choose retriever work over dog shows so we try to do our best to fullfil her wish. Her endless enthusiasm and love for retriever work makes us even happier then her show results; after all they are Hunting dogs, this ability is the element of the breed! She always makes people smile through her „always-happy”, sweet and lovable personality, she is fond of being in the centre of the people and dogs, She especially adores and protects the kids. 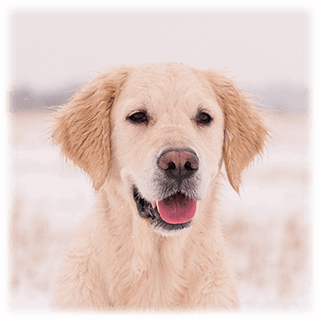 Just like a real Golden Retriever Bonita imagines the „Heaven” with lots off Balls, hunting, swimming, and last but not least being with the Family. Bonita is a real character.